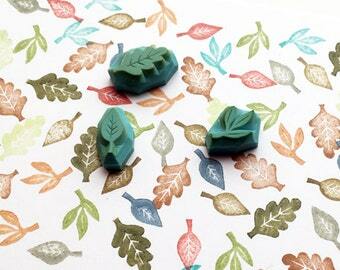 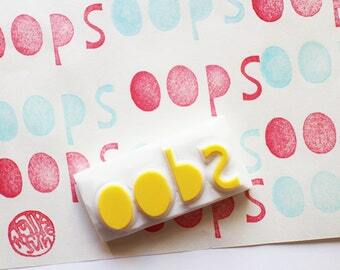 hand carved rubber stamps by talktothesun. 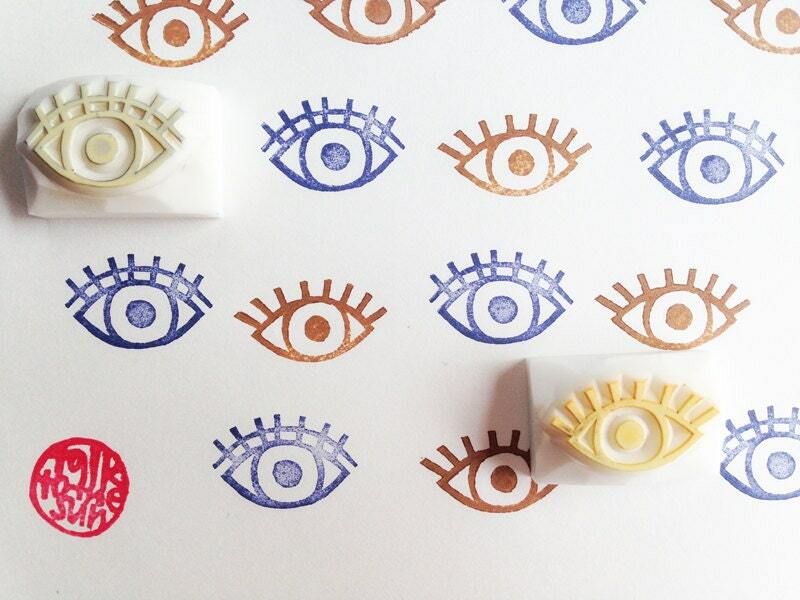 set of 2 eye stamps. 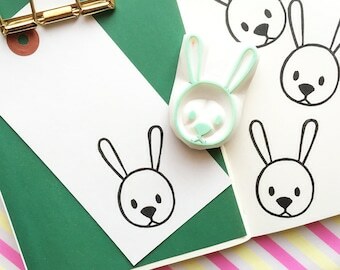 flat eyelid + double eyelid. 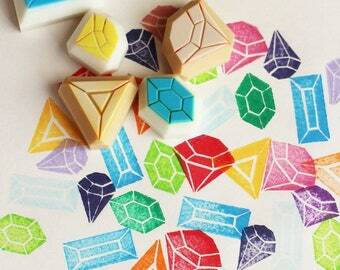 body + people stamp series for your quirky diy crafts, scrapbooking + art journals. 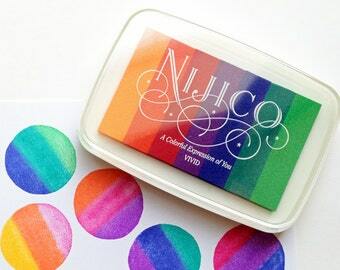 decorate gift wraps + favor bags. make handmade eye-theme gifts for eye doctors. 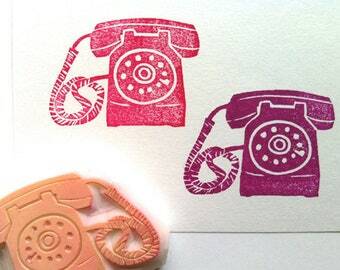 about 3cmX1.5cm (1.2inX0.6in).